This is a cover of a South African House tune by Bojo Mujo. 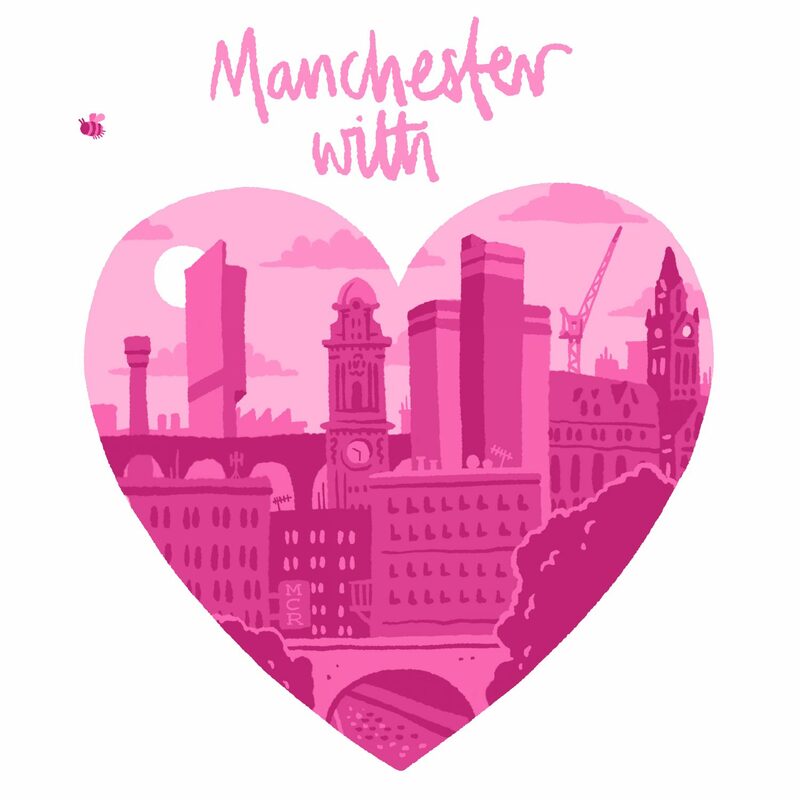 When we were contacted by Manchester with Love we knew this was the track we wanted to submit as I think there’s a respectful mournfulness about it. There’s a subtle optimism in Cornelia’s harmonies that brings warmth to the track. All our love and compassion goes out to those affected by the tragedy. We stand together.